Chris Hotze is the CEO and Founder of Crescere Capital, LLP.He primarily focuses his leadership on investment strategy, investor relationships, and corporate culture. From his early youth, Chris has a strong connection to real estate and private equity investments. Chris’ father, Ernest Hotze, had eight children and worked as an engineer, but on the side, over many decades, was able to acquire a large portfolio of commercial and residential real estate assets. Those assets gave his father freedom, security, and cash flow, that allowed him to provide for his large family and ultimately helped him launch his company while in his sixties. 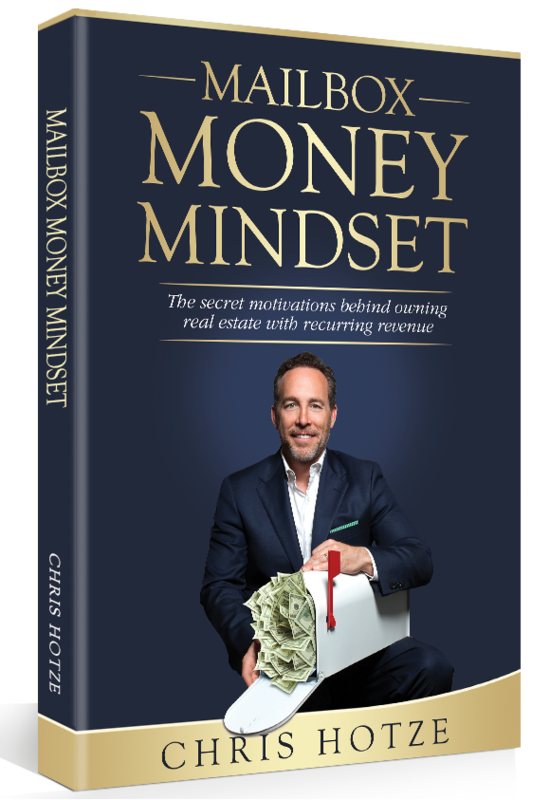 Chris’ book, Mailbox Money Mindset is about giving people interested in investing in real estate confidence. The book serves as the first definitive guide that shares the thoughts and ideas behind individuals who are driven to invest in real estate for the security, freedom and confidence provided by recurring revenue. Chris Hotze is the Founder and CEO of Crescere Capital, a commercial real estate investment and development company. Married for over 25 years, Chris and his wife have three children. They split time between Houston, Texas, Oxford, Mississippi and central Colorado.